That is Ayumi Hamasaki on the cover. Didn't even recognize her...she somehow looks much younger, lol! 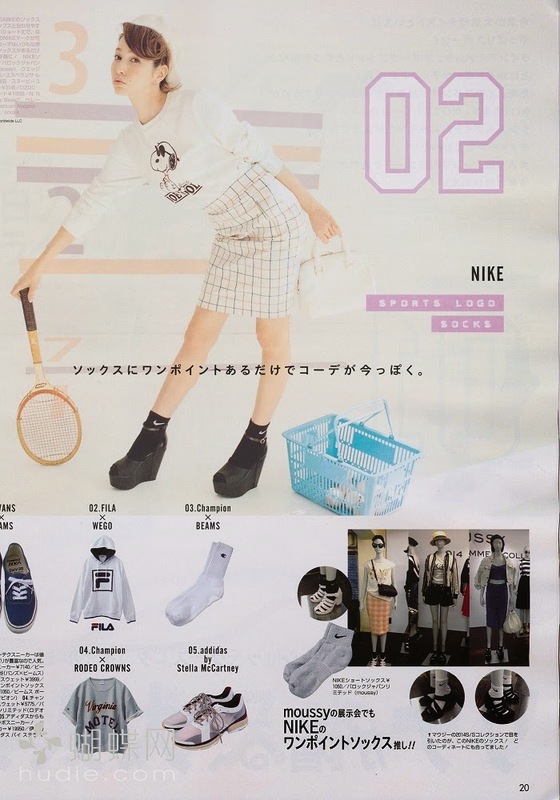 The April issue seem to focus more on sports wear and brands. Lena Fujii can pull off any look so well!